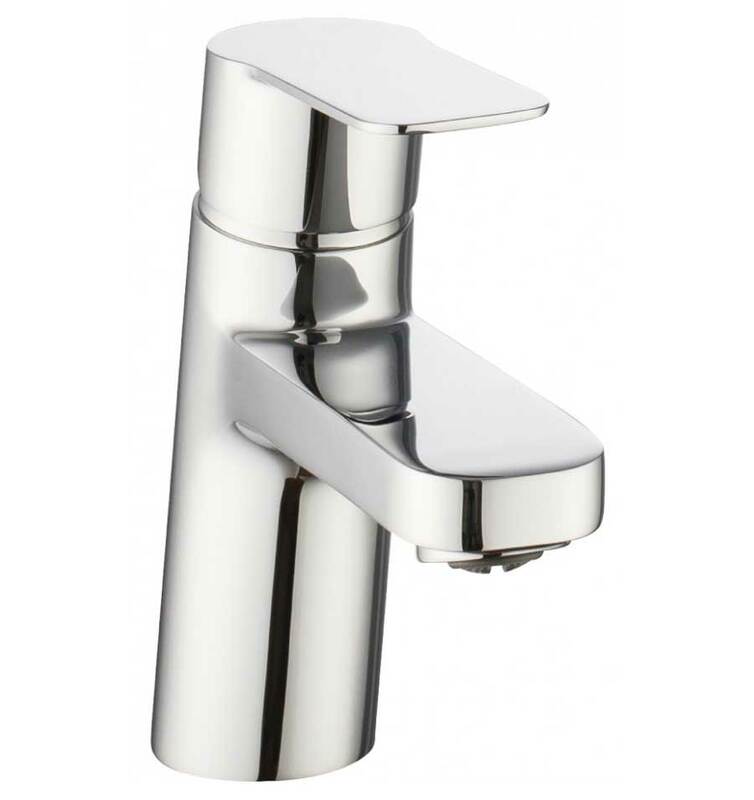 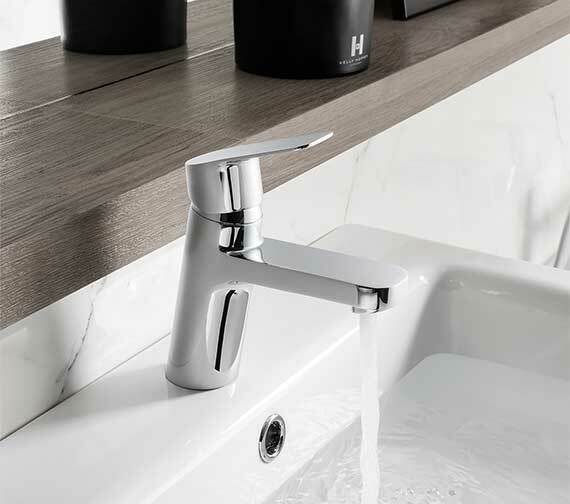 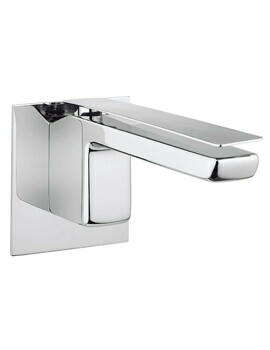 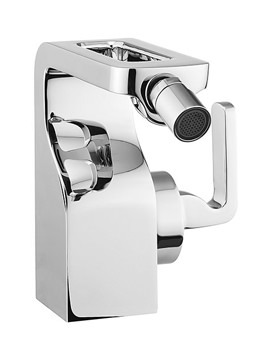 Crosswaters smart and efficient Kelly Hoppen Zero 6 Monobloc Basin Mixer Tap with a smooth and cylindrical body is ideal for modern bathrooms with medium water pressure systems and requires 0.5 bar water pressure to function smoothly. 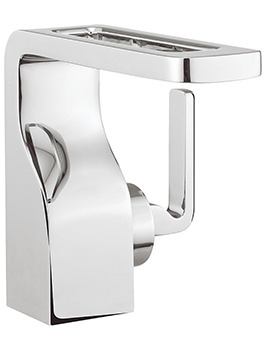 Crafted from brass, it comes with a fine chrome finish. 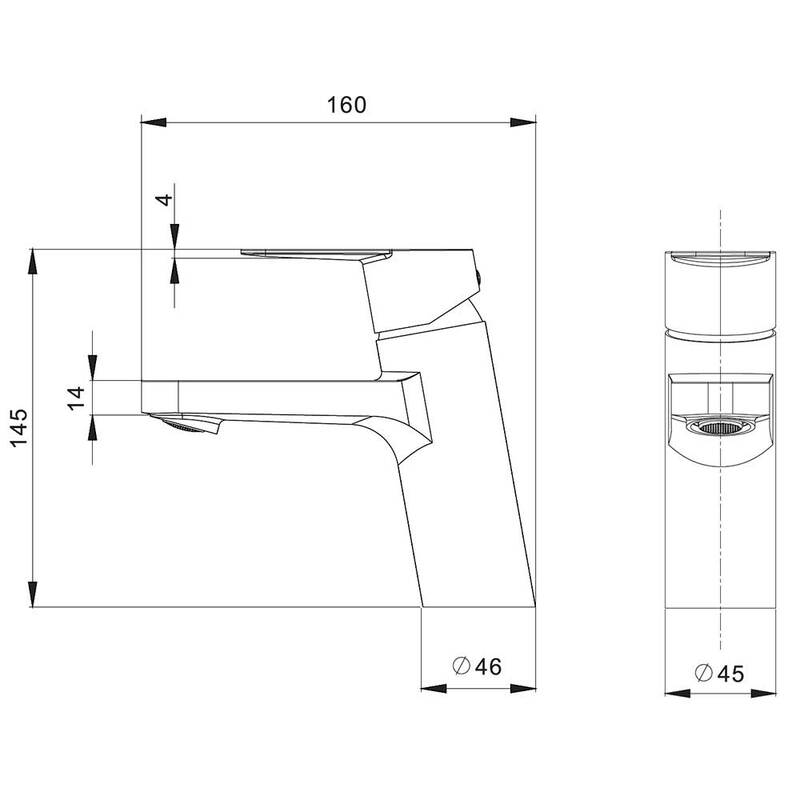 It is designed for deck mounted installation. 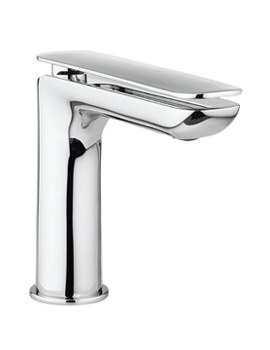 Built for long-term use, it is covered by a 15-year guarantee against manufacturing flaws if any. 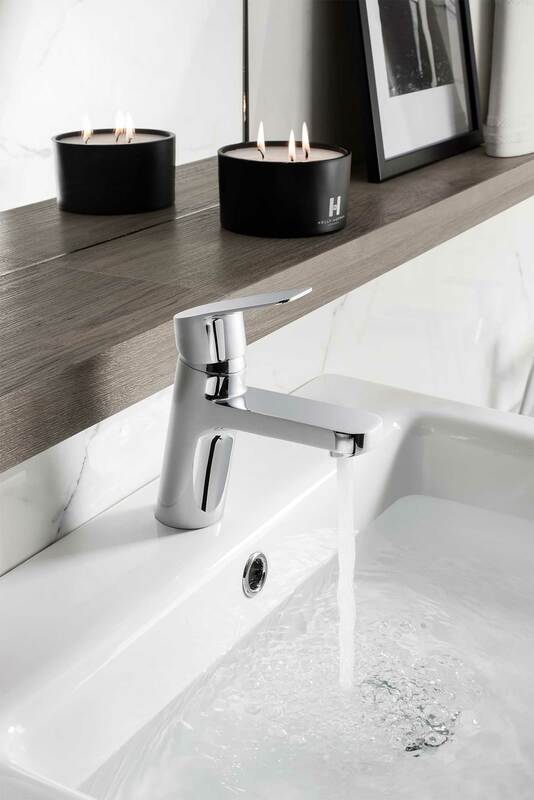 Designed by renowned world-class interior designer, Kelly Hoppen MBE.